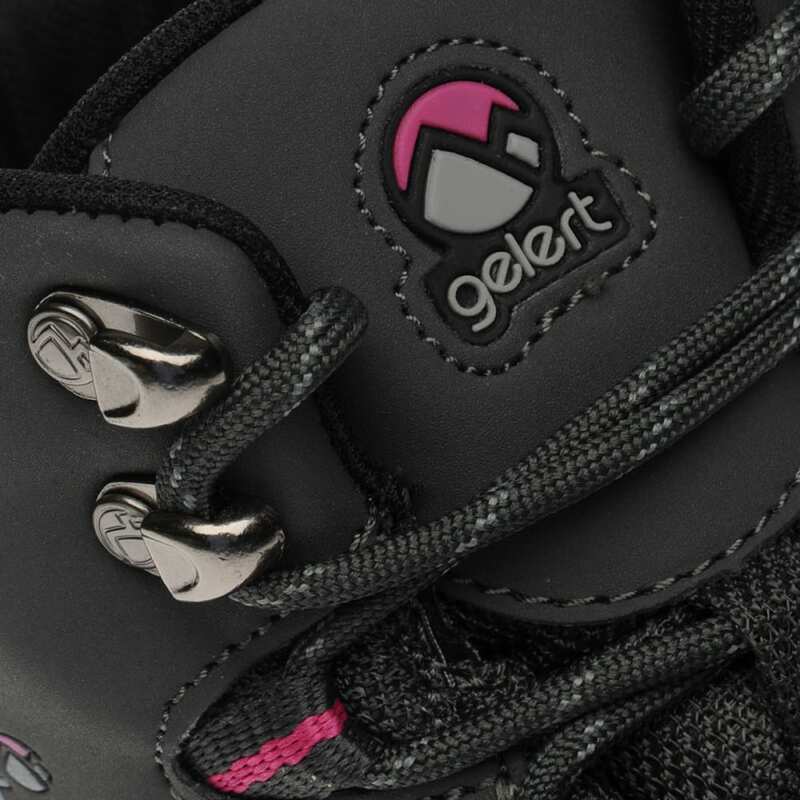 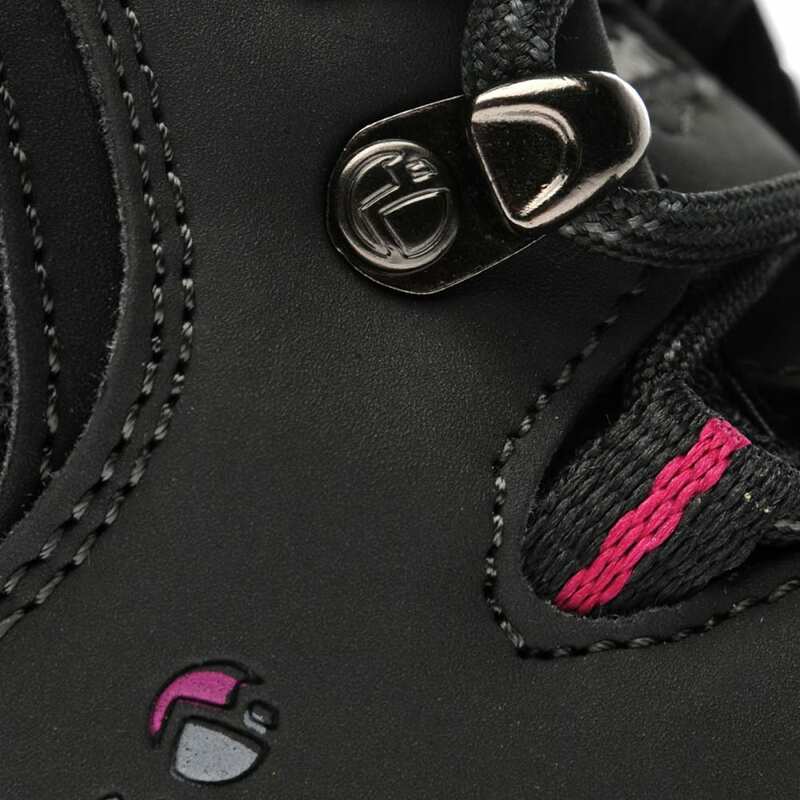 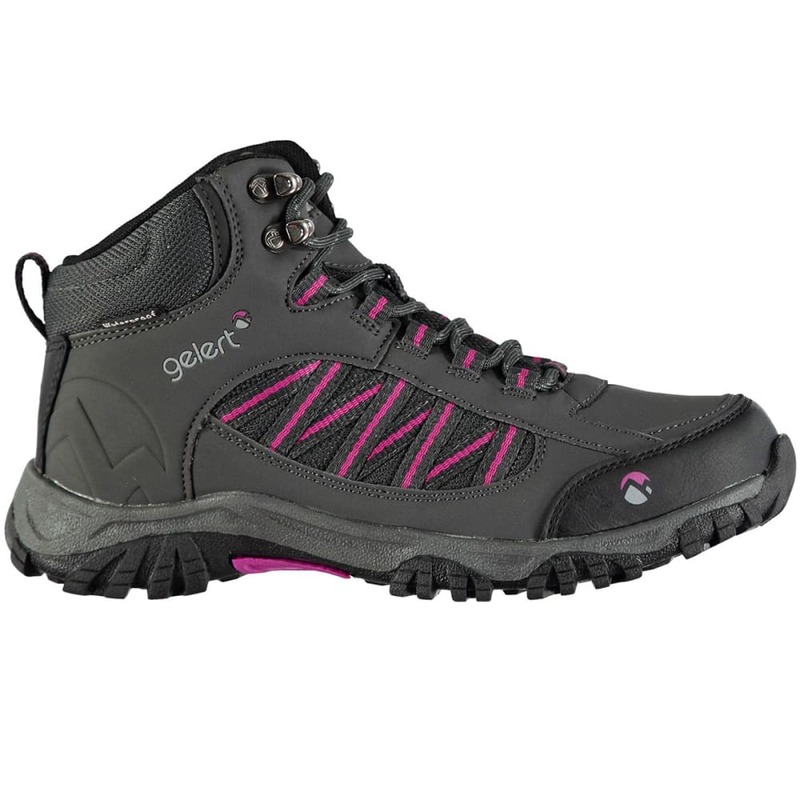 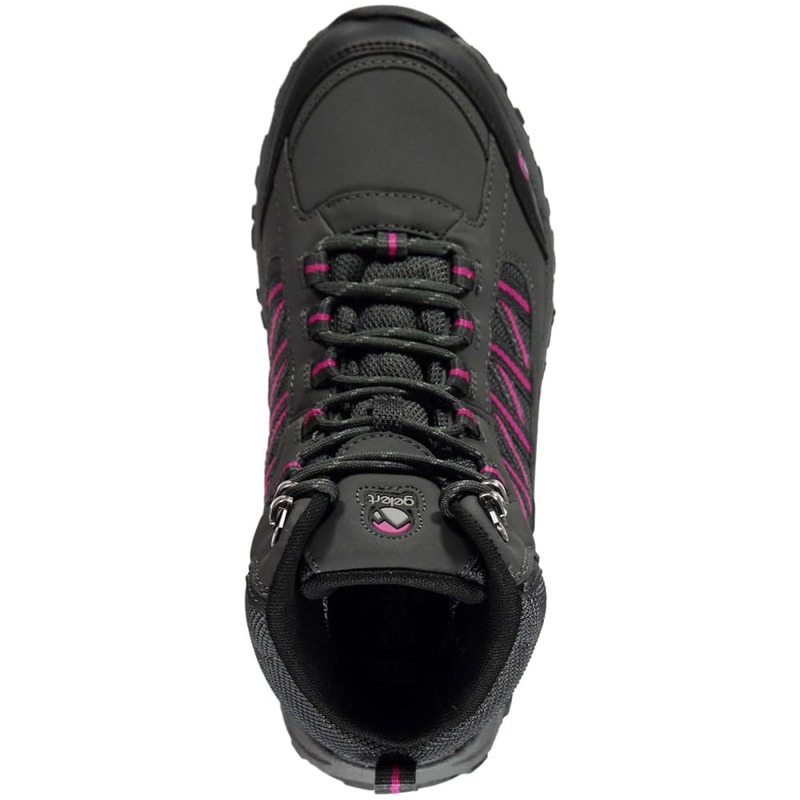 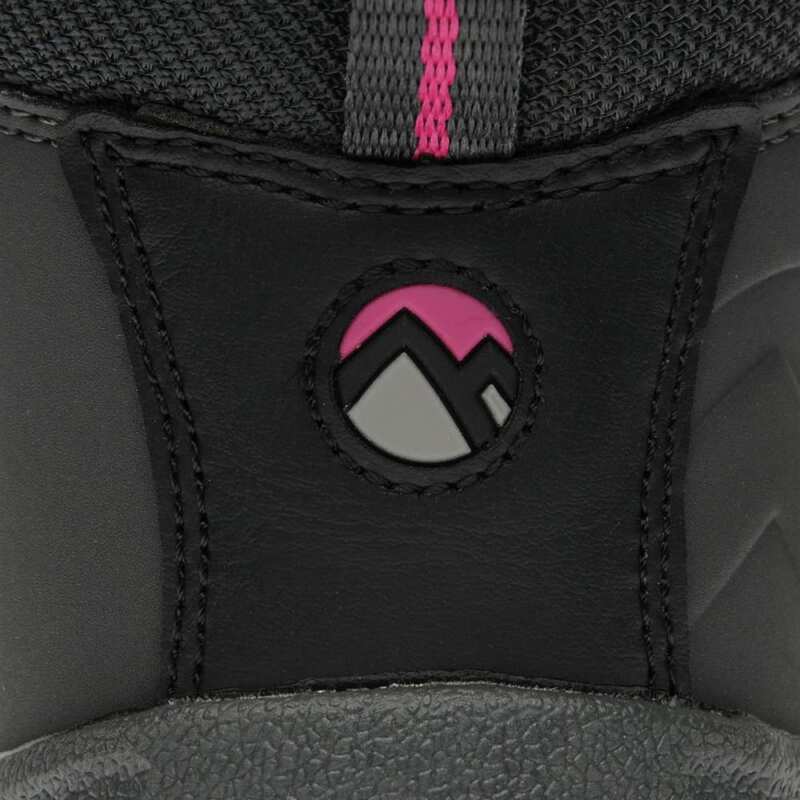 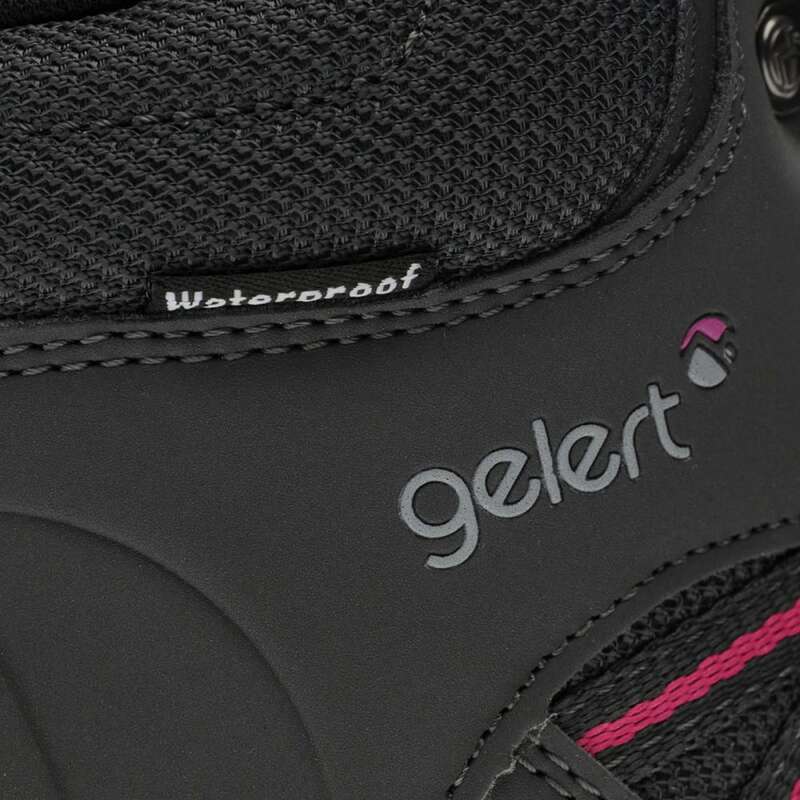 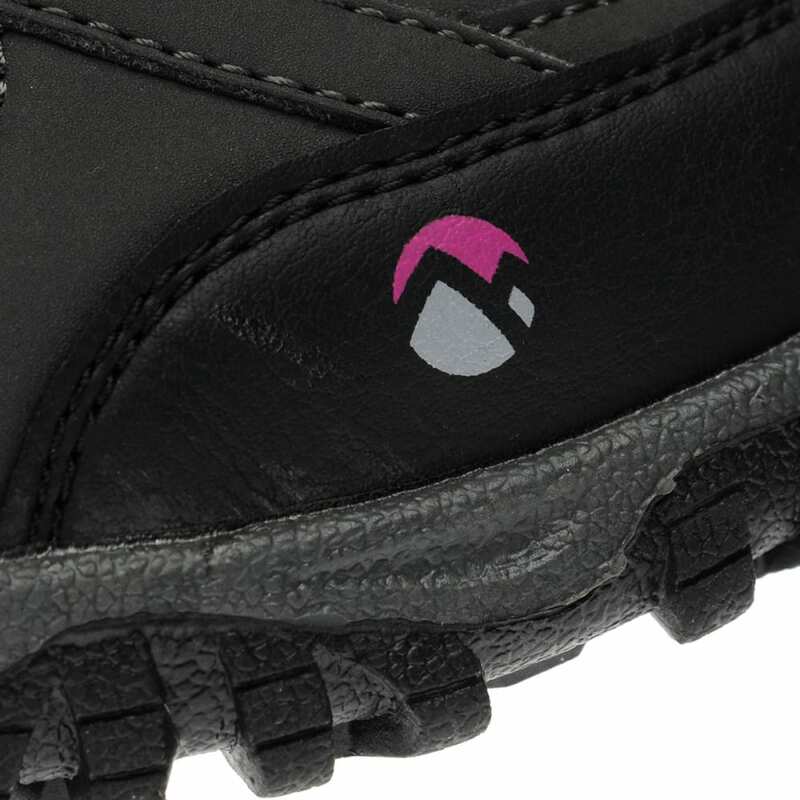 With these Gelert Horizon Mid Waterproof Hiking Boots, a molded rubber outsole uses a multi-directional grip pattern for maximum durability, added stability, and traction underfoot on all terrains. 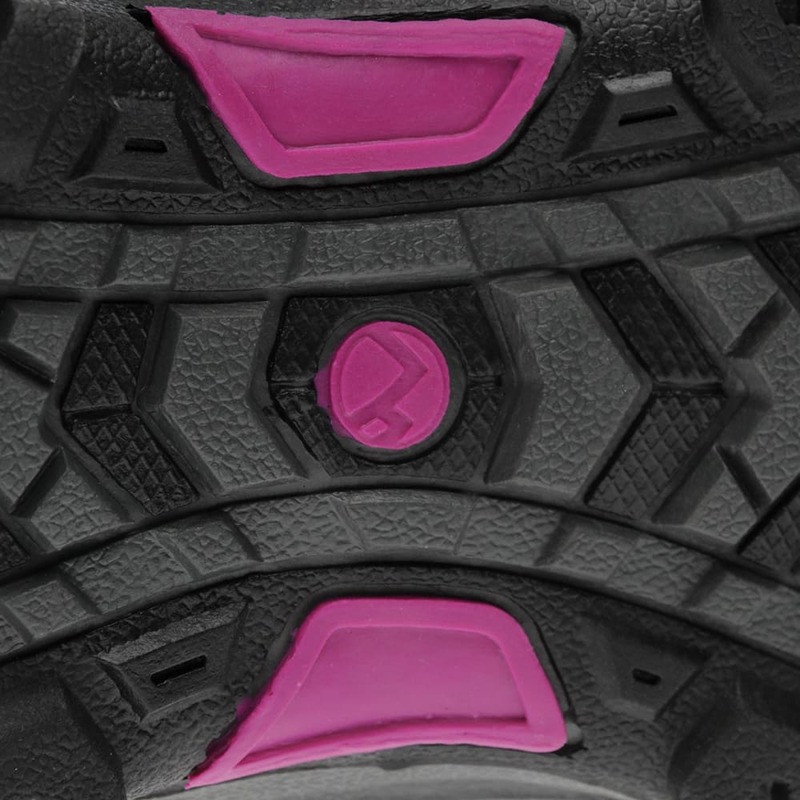 A breathable mesh upper with synthetic overlays reinforces the midfoot area for improved support and stability. 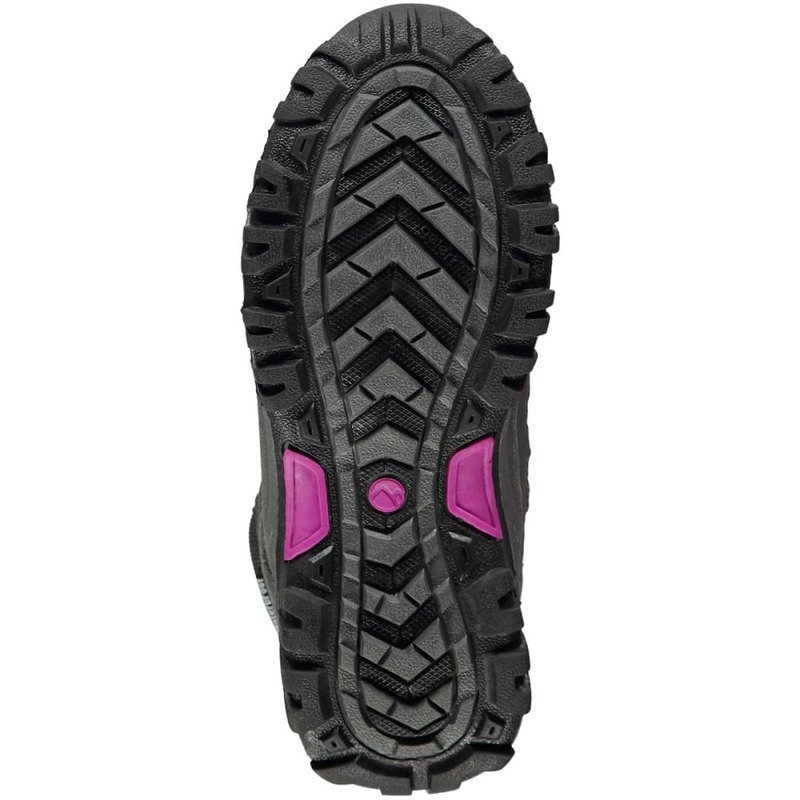 A waterproof membrane also keeps your feet dry whenever you’re exploring the wilderness.